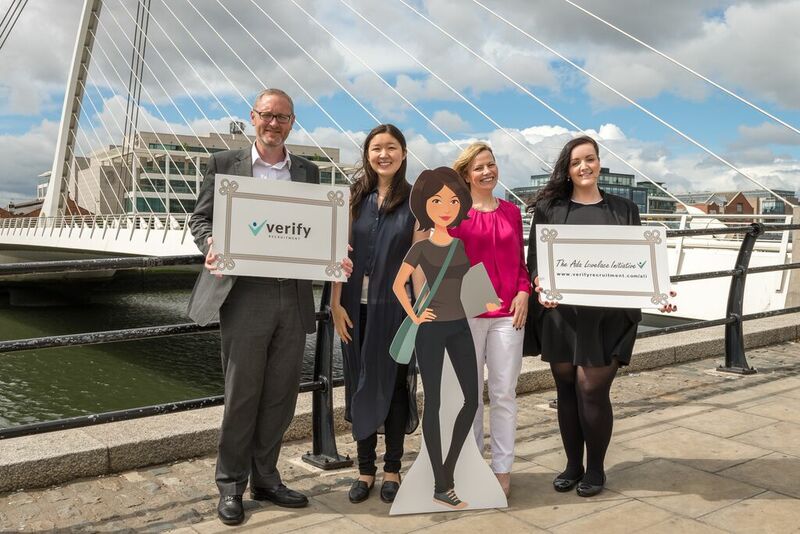 At Verify Recruitment, we are proud to welcome you to A.L.I, our community initiative named in honour of Ada Lovelace. Ada was an inspirational mathematician and writer who is widely regarded as being the first computer programmer. December of 2015 marked the 200th anniversary of the birth of Ada Lovelace. Our aim with A.L.I is to work with our industry contacts to connect female professionals working in technology with Transition Year secondary school students to present to students an insight into working in technology by telling their story. Women from the technology industry will tell students about their educational background, their role type & how they chose their career path. With this initiative, we are addressing one of the reasons so few females choose a career in technology compared to their male counterparts; a lack of access or opportunity for some students to speak to female role models working in the STEM sector. By improving the information channels available to directly inspire girls to consider careers in this field, we believe that the role models can deliver invaluable advice and give the students a taste of the real-world of technology. 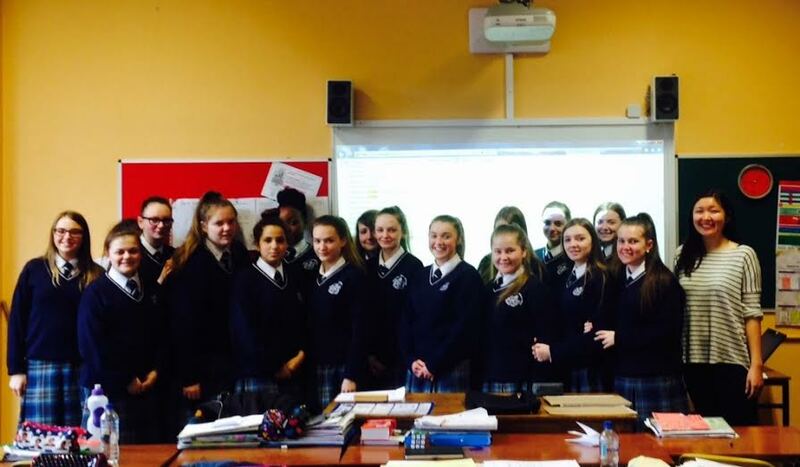 The first A.L.I school visit took place in May of 2015 when Amanda Hay, Software Engineer with TripAdvisor visited transition year students from Mount Carmel Secondary School, Dublin 1. The initiative reached 2000 pupils in the first school term of 2015/16 and our goal is to reach 5000 pupils by the end of this school year in June. There are schools registered in 12 counties. #AliMyStory is a voluntary initiative and the visits are provided free of charge to schools who would like to introduce a role model to their students. The participation of the females of Ireland’s technology industry is key to this initiative to deliver authentic, informative talks and tips to T.Y students. The talks are suitable for mixed schools. If you are a female professional working in the technology industry, please click here to register your interest or to speak to us directly about A.L.I school visits. We are looking for a broad variety of roles within the technology industry and we welcome all areas; once you are happy to share with the students the reasons why you enjoy this work, we need you to tell your story. If you would like to learn more about the type of information we would ask you to share with the students, please click here see our resource guide designed to help role models prepare their A.L.I story. If you would like to return to your old school for your visit, we are happy to register them on your behalf. If you are an employer or represent a company which support the goals of the Ada Lovelace Initiative, please get in touch with us here if you would like information about how to get involved and support A.L.I as a brand/company. We would really appreciate if you could recommend your female employees as role models to help us achieve our goal of reaching 5000 students in the 2015/2016 school year. A.L.I visits are provided free of charge to schools. The A.L.I; MY STORY talk takes about an hour and there will be a questions and answers session offered in the talk for both teachers and students to learn more from your visitor. If you have the technology to support a Powerpoint presentation this can be arranged, but it is not necessary. If you would like an A.L.I Role Model to visit the Transition Year students in your school, please click here to register your interest.